Ready for one more holiday idea? 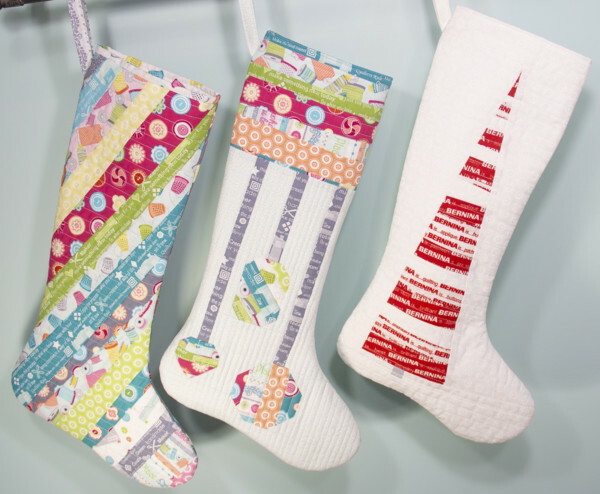 Cherry Guidry used her My Happy Place fabrics to create three adorable stockings. She's shared the tutorial for how to make all three on Bernina's blog, We All Sew. 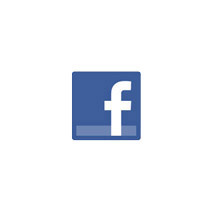 Click here to find the tutorials. Click here to see Cherry's My Happy Place collection.